Contact us for more information! The immobile is part of a new building. 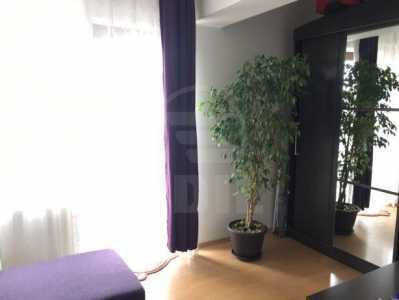 EDIL rent an apartment with 3 rooms, placed at floor 2 from 2, in CLUJ-NAPOCA, ZORILOR area, near PADURII. The apartment has surface of 110 Sq.M. 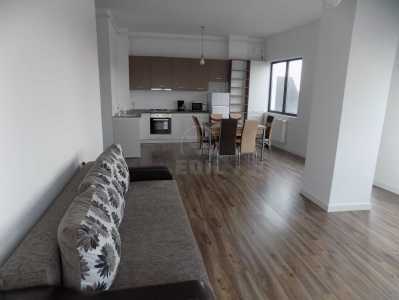 The apartment is confort increasing detached and it has central heating, 2 bathrooms, 2 balconies, modern tile, modern sandstone, laminate flooring. It has garage type underground parking, parking place. The apartment has other facilities such as refrigerator, washing machine, stove, storeroom, storage closet, interphone, alarm system. For more information and concrete data call now and set a meeting with one of our consultants.